Green spaces and gardens can be few and far between in NYC, making them especially coveted for residents and visitors alike – especially once the weather warms up. 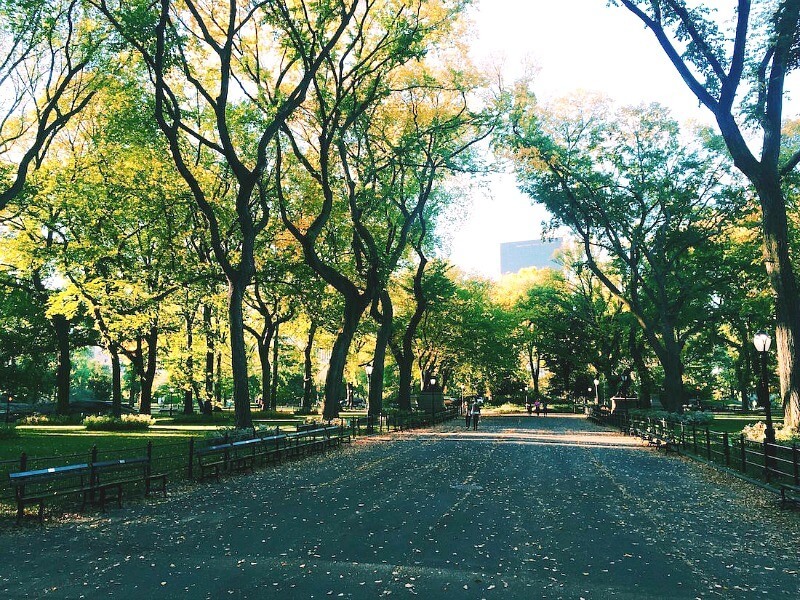 Whether you’re searching for the perfect picnic ground, space to run and play, or simply a grassy knoll away from the teeming masses, here are a few of my favorite NYC parks (and a bonus one in Brooklyn! ).